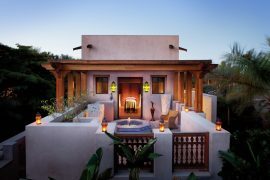 In its fourth year, the Mr & Mrs Smith Hotel Awards are searching the globe again for the 12 most outstanding stays that push the envelope and raise the bar in the fields of design, cuisine, service and overall performance. Asia is also well represented in the line-up of global judges who include heavyweight names such as Charlotte Dellal, Livia Firth, Tom Aikens and Henry Holland who will be searching for those personality-packed hotels and resorts. 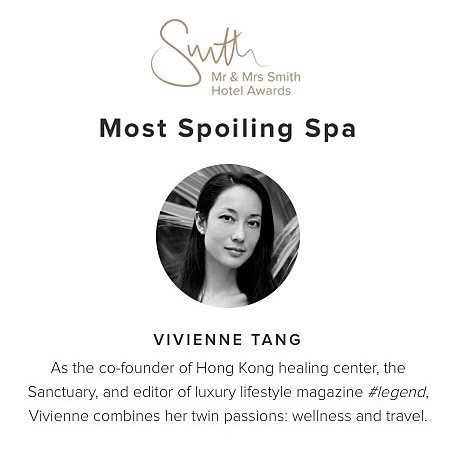 From Hong Kong, Destination Deluxe founder Vivienne Tang will be on the panel of judges for the “Most Spoiling Spa” category, while Antonio Lai will be a judge for “Best Date Night Bar”. From Singapore, Javier Perez will judge “Best Gourmet Getaway”, Norman Tan will find the next “Local Hotel Hero” and Anita Kapoor will be a judge for the category “Above & Beyond”. Until September 30 the public is invited to vote for their favorite hotel in the 1000-strong Smith collection that deserves the title of “Best Smith Hotel 2016”. 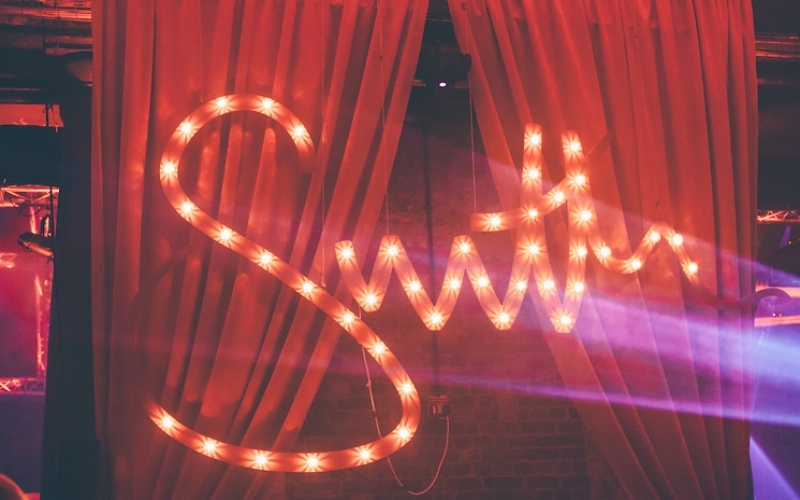 So head on over to mrandmrssmith.com/awards to cast your vote and be entered into a prize draw to win a £1,000 Smith gift card. Winners will be announced on Friday, January 13, 2017. 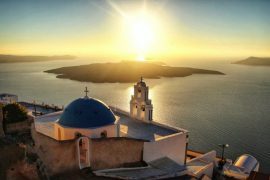 Vivienne Tang has been expressing her passion for wellness and travel over numerous years through various positions at reputable lifestyle publications, which led her to launch her own travel and wellness website, Destination Deluxe. She also co-owns a wellness centre, The Sanctuary Hong Kong, and is currently editor of luxury magazine #legend. Having spent 18 years in lifestyle publishing, she was previously editor-in-chief of AsiaSpa, fashion editor of Prestige Hong Kong and ran her own holistic wellness website, The Source Asia. Follow her journey on Instagram at @VivienneTang.